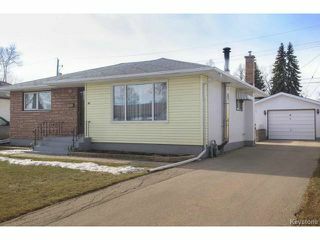 Showings start Thursday, March 19, OH Sunday, March 22- 1-3 pm and offers on Tuesday, Mar 24 after 7 pm. 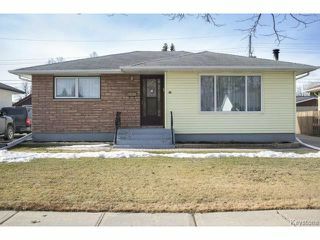 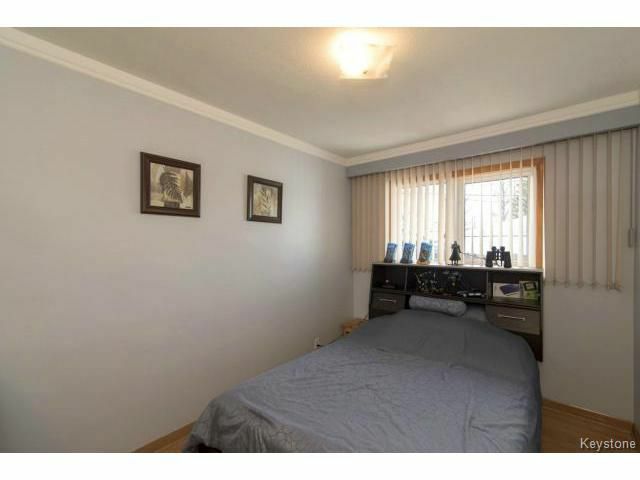 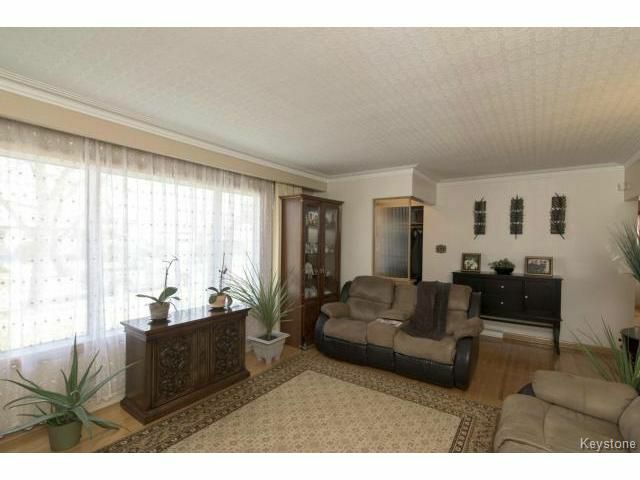 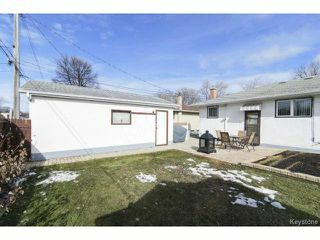 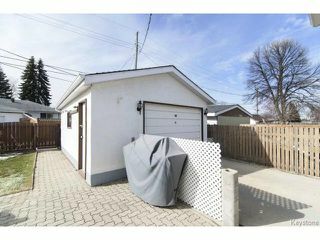 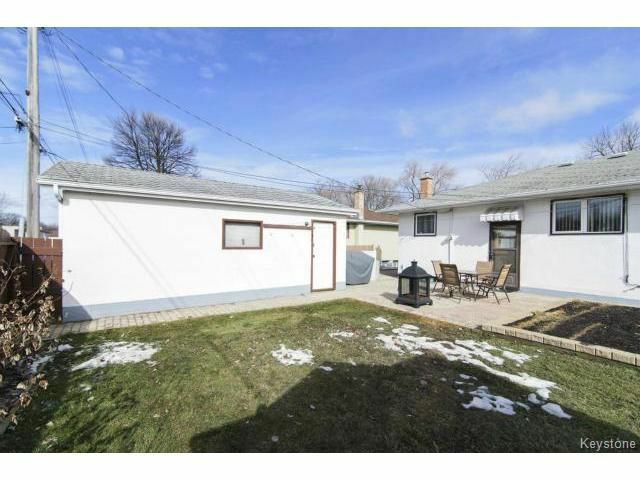 Move in ready North Kildonan 3 BD bungalow with great updates and location. 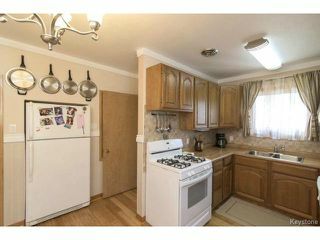 Walking distance to the Raleigh/Gateway walkway this home has a single oversized garage with front drive. The fully fenced yard has a large garden and new shed. 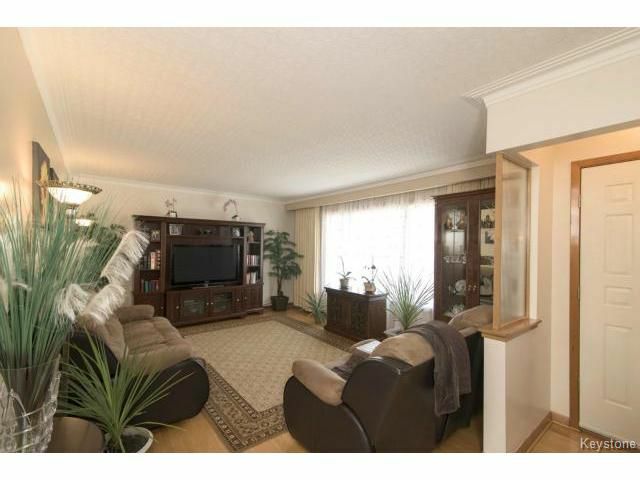 Hardwoods thru out the large living room, hallway and all three BDs. 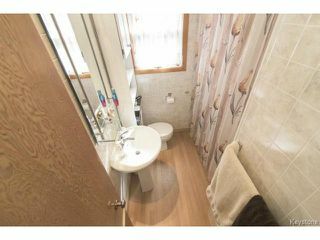 The main 4 pc bath has been refreshed and has tons of storage. PVC windows, HE furnace, sump pump & aluminum eaves, soffits & fascia. 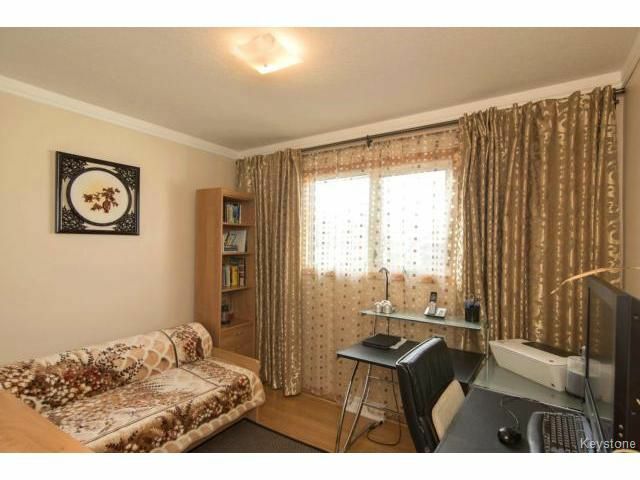 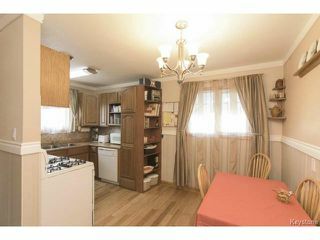 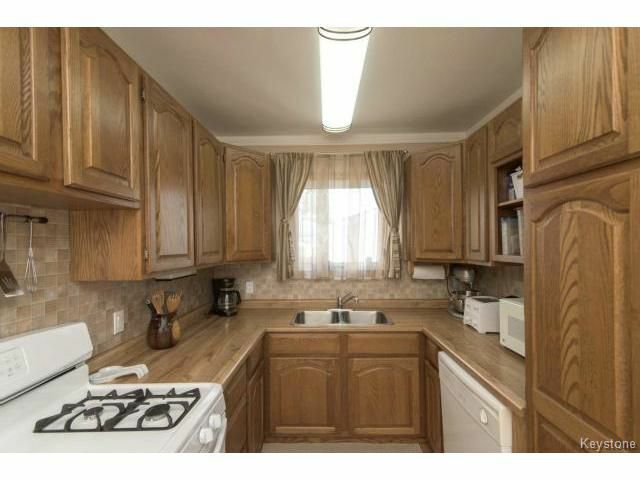 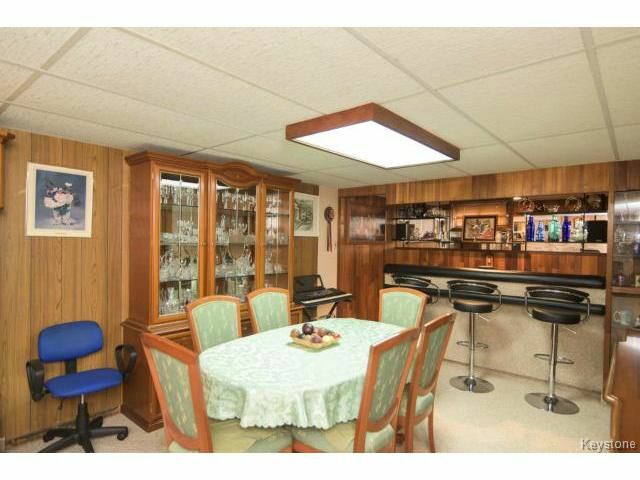 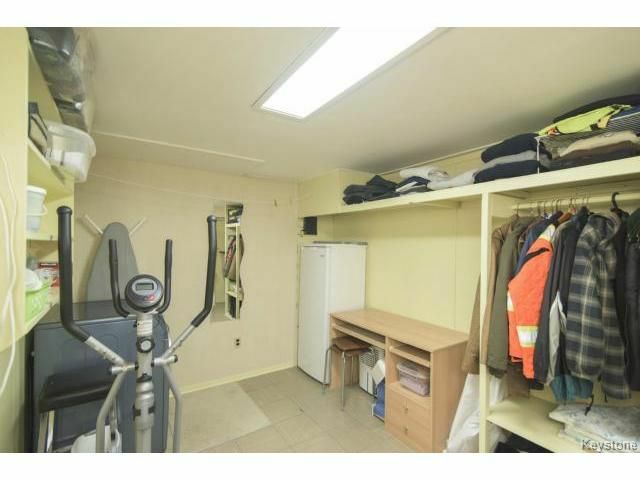 Includes the fridge, gas stove and built-in dishwasher. 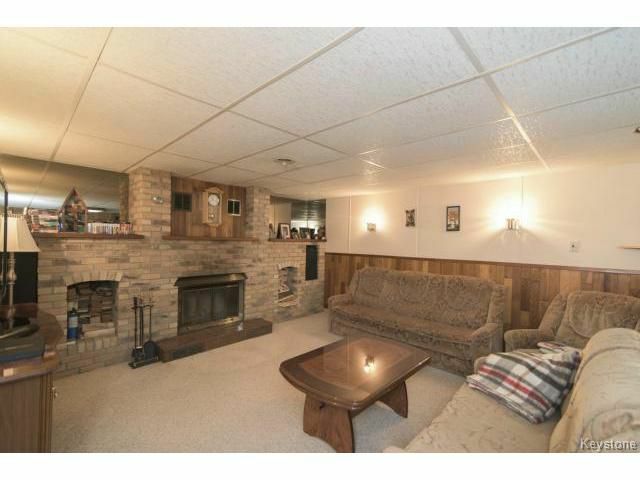 Walk down stairs to the lovely rec room with a wood burning fireplace, built-in wet bar and room for a pool table. 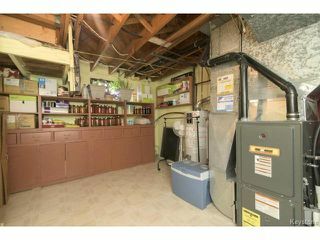 A shop or hobby room, the laundry room and a good size storage/utility room makes up the rest of the lower level. 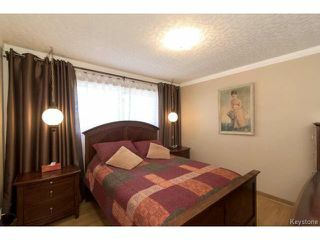 2nd bedroom with hardwood floors. 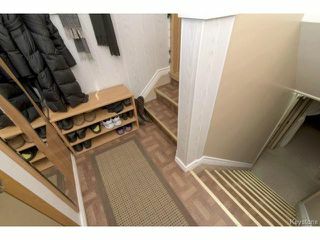 Back entrance with built-in storage. 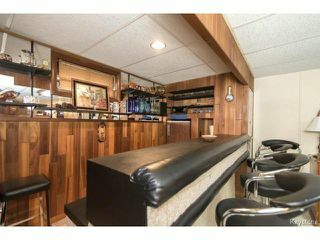 Wet bar with built-ins and storage. 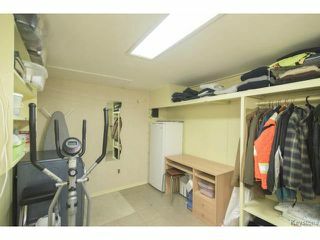 Laundry room with great storage space or use it for other uses. 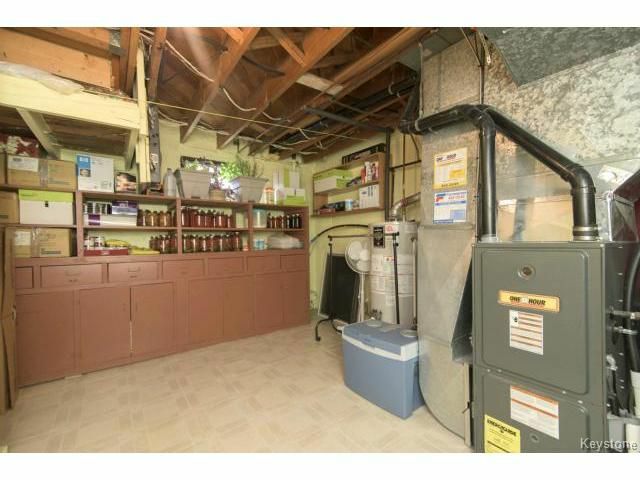 HE newer furnace and amazing built-in storage. 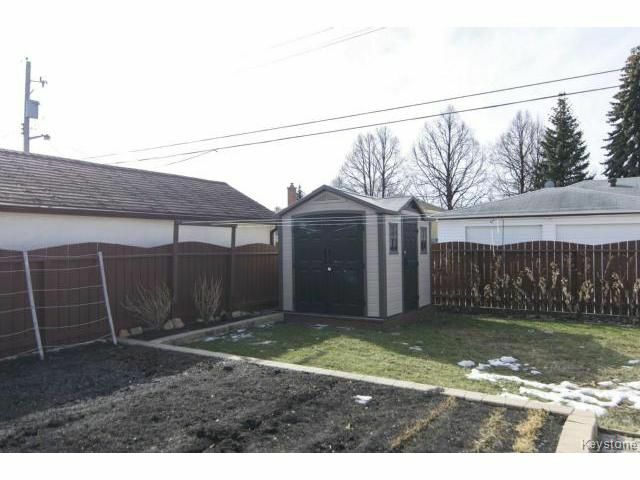 Fully fenced back yard with designer shed and grassy area. Patio area and oversized garage.